How Does PMS affect your life? Premenstrual syndrome (PMS) (also called PMT or premenstrual tension) is a collection of physical, psychological, and emotional symptoms related to a woman’s menstrual cycle. 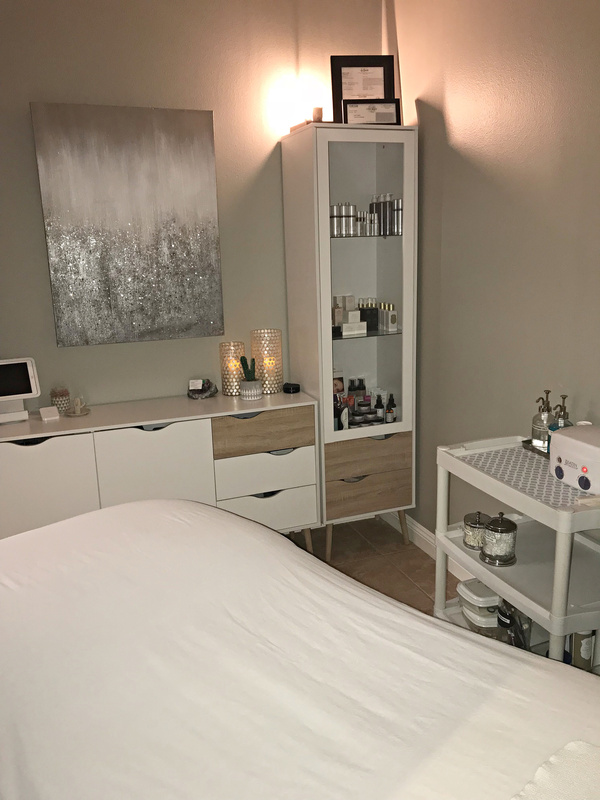 Spa 10 has designed an exclusive line of treatments to ease your tension, reduce your bloating, and make you feel beautiful during this often-dreaded time of the month. More than 200 different symptoms have been associated with PMS, but the three most prominent symptoms are irritability, tension, and unhappiness. Common emotional symptoms include stress, anxiety, insomnia, headaches, fatigue, mood swings, and changes in libido. 1. Research has proven that you can reduce up to almost half of all symptoms (including mood swings, depression, and menstrual cramps) of PMS by simply consuming 1200 mg of calcium daily. 2. One of the best ways to reduce PMS is through regular exercise. Not only does exercise reduce, or sometimes eliminate premenstrual syndrome, it also is an excellent way to reduce stress and lower your risk of diseases including heart disease and cancer. help to reduce the average 2-6 pounds that a woman may gain during PMS. Detoxify, de-bloat, firm the belly, release positive endorphins and relax the back. We are sure you will leave Spa 10 feeling like a new person after this treatment. 3. 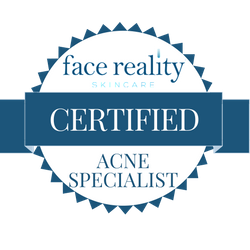 Studies have shown that women do, indeed, have a pre-menstrual flare of their acne. About a week before and sometimes during a woman’s period, fluctuations in hormone levels may stimulate oil glands causing disruption/breakouts. Spa 10’s Hormonal Balancing Facial will help heal and calm breakouts caused by hormonal fluctuations during the time of PMS. All products used during this facial are customized for your specific skin type (during your hormonal time) to ensure amazing results. Don’t worry you are not alone studies show that 80% of women are affected by PMS! Spa 10 is here to help you look and feel beautiful so be sure to take a peek at our PMS Pampering Page and prepare for a blissful experience.